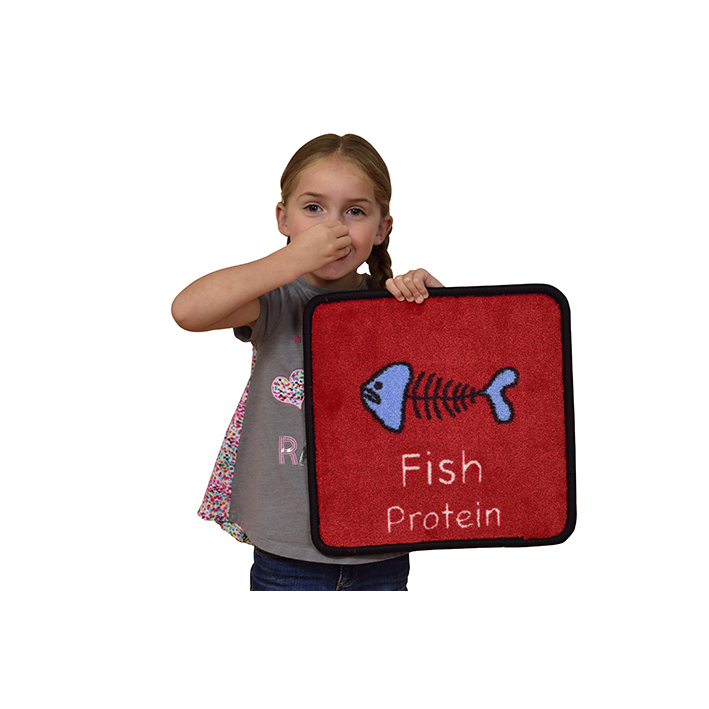 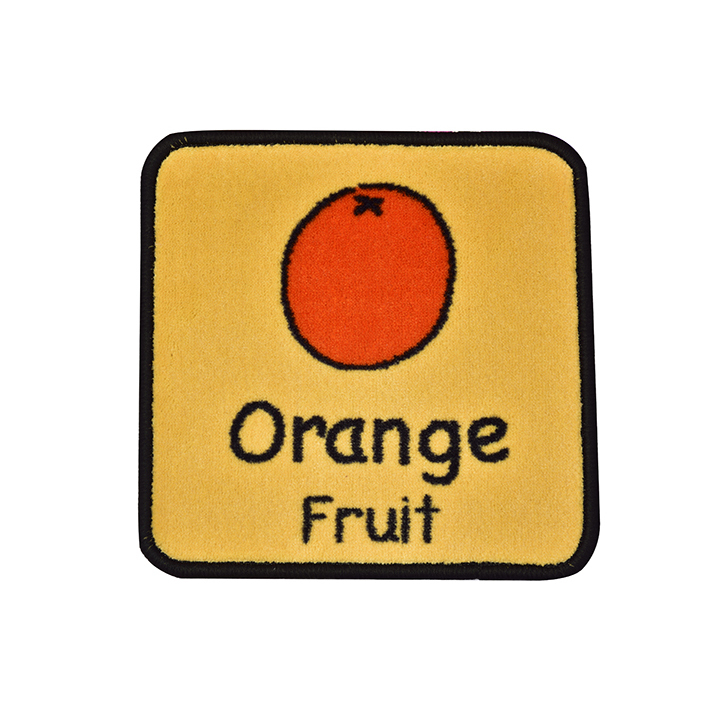 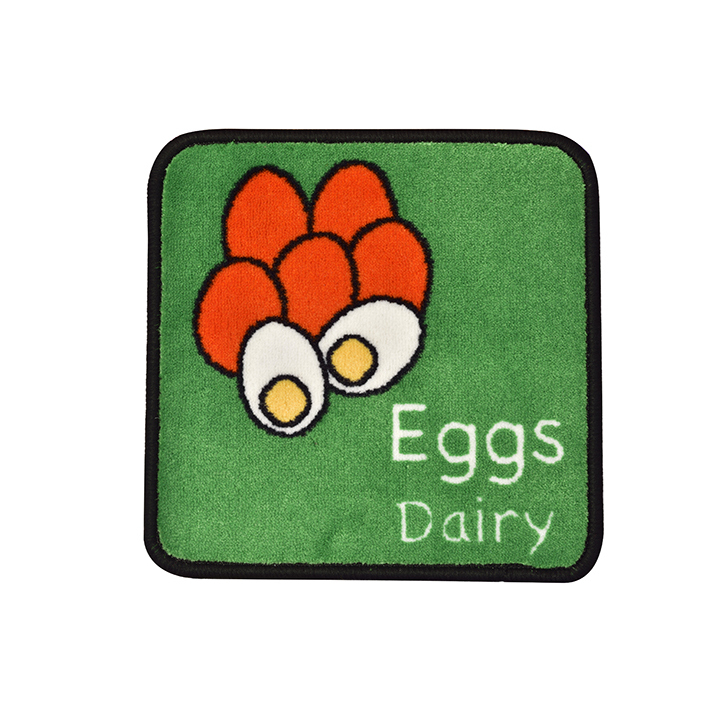 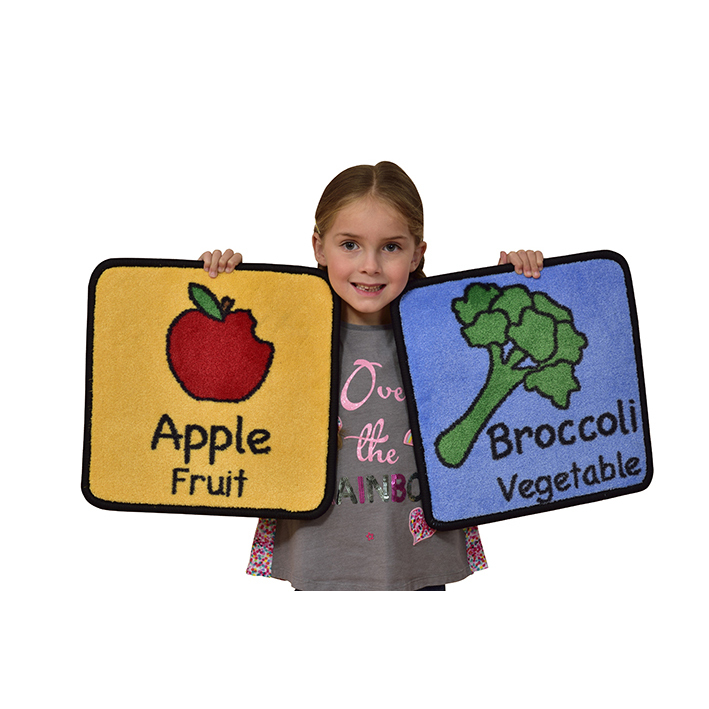 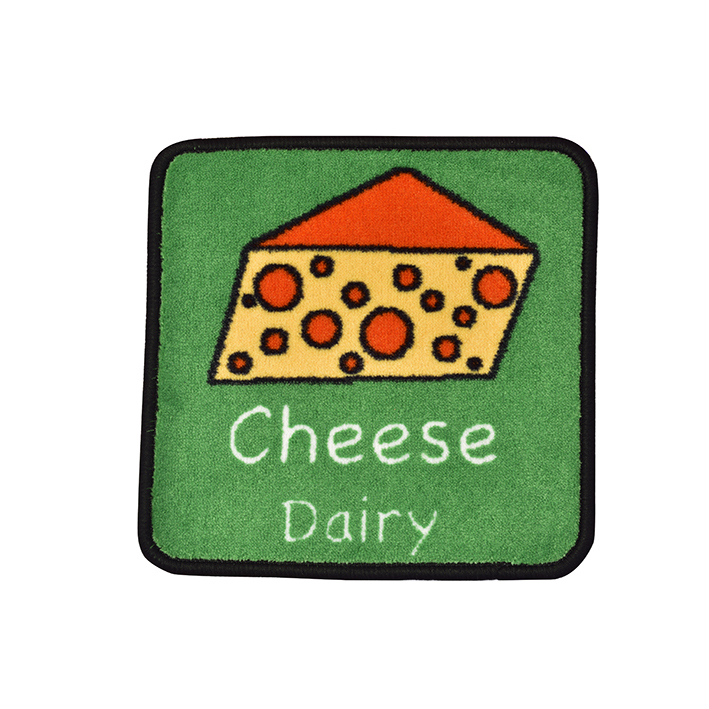 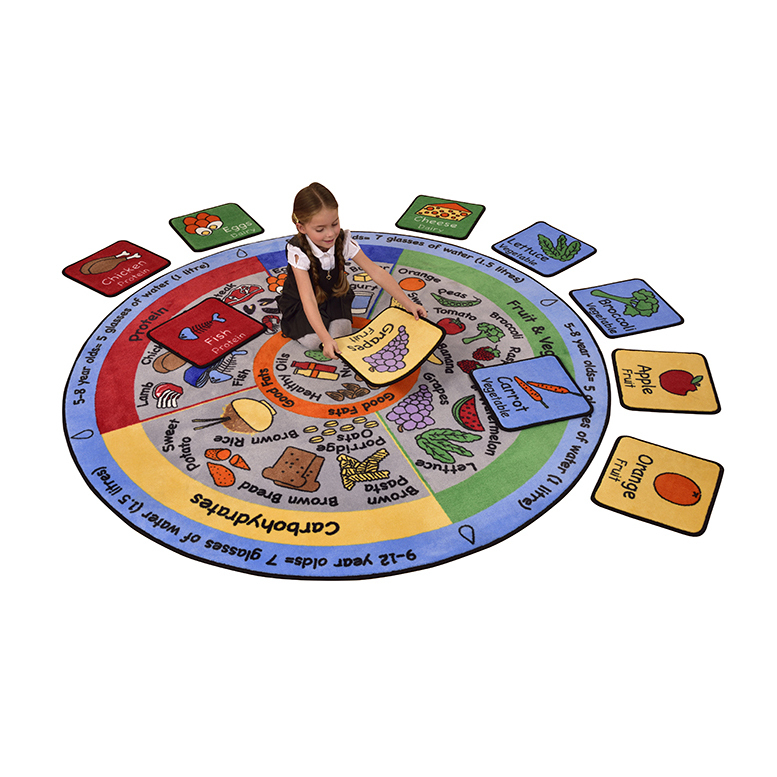 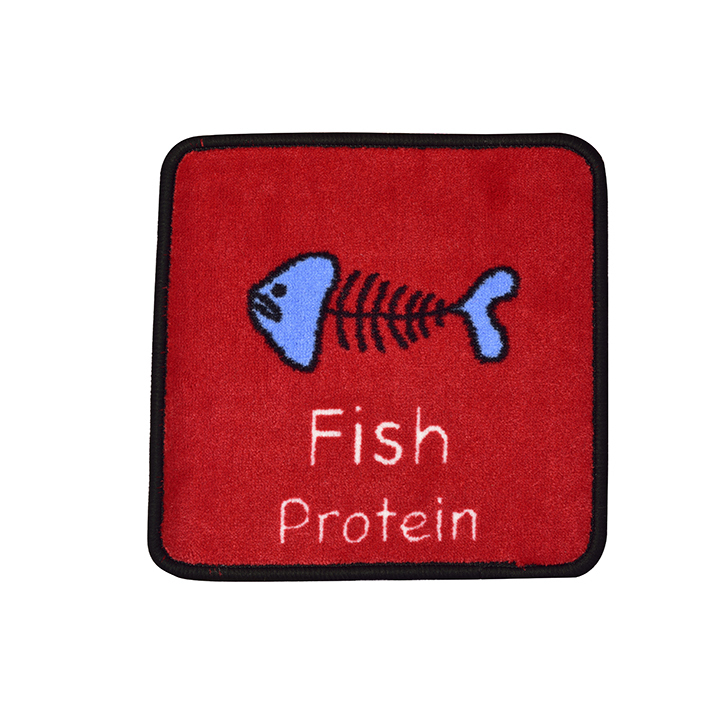 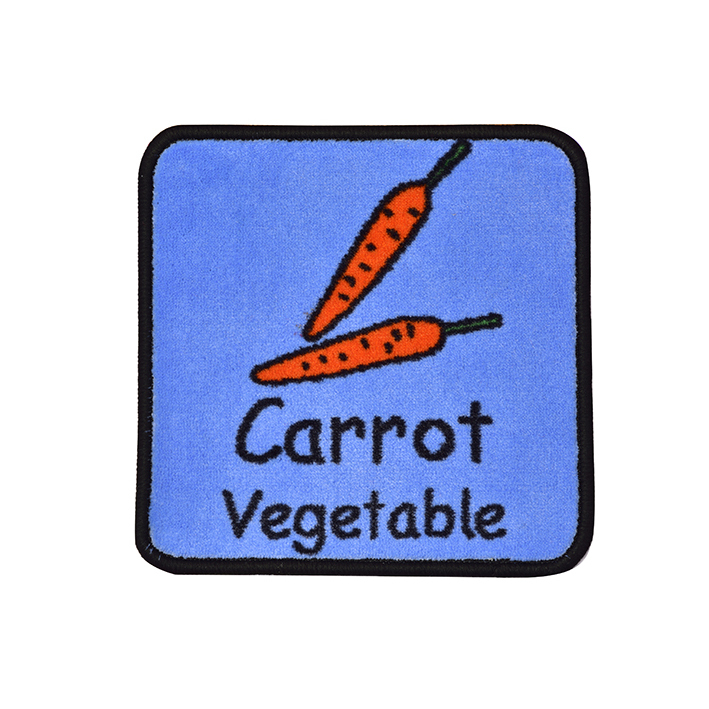 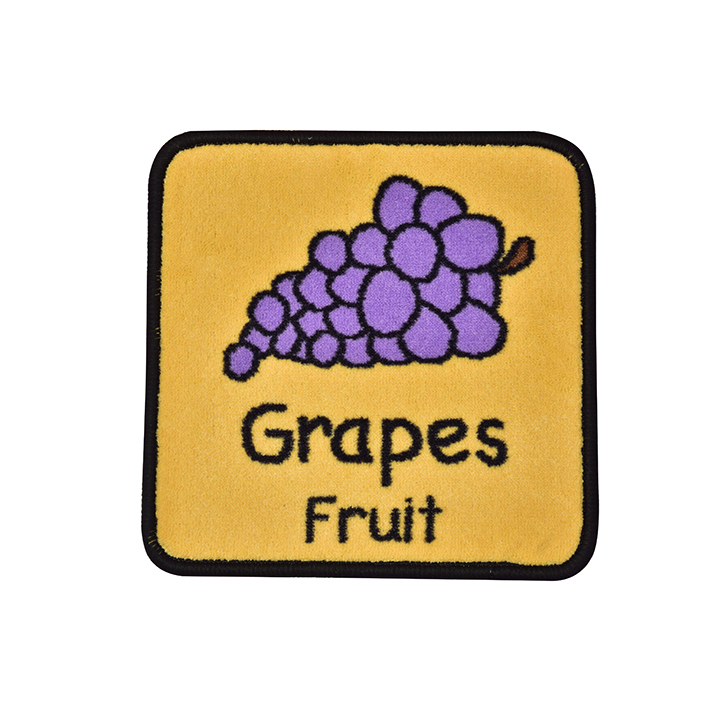 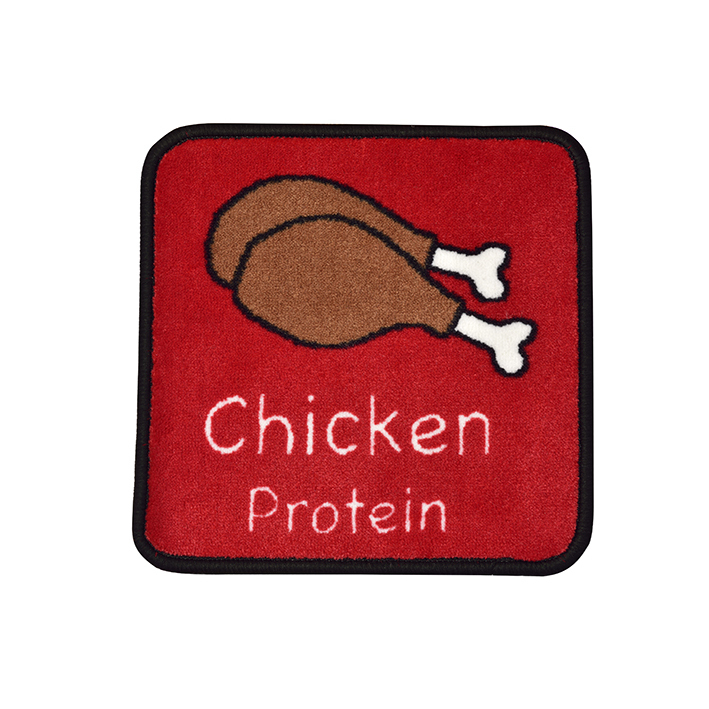 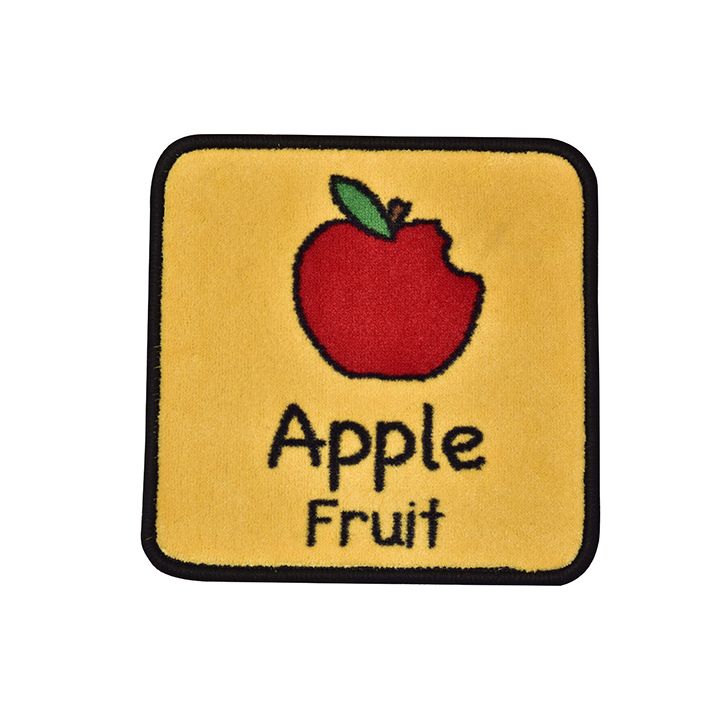 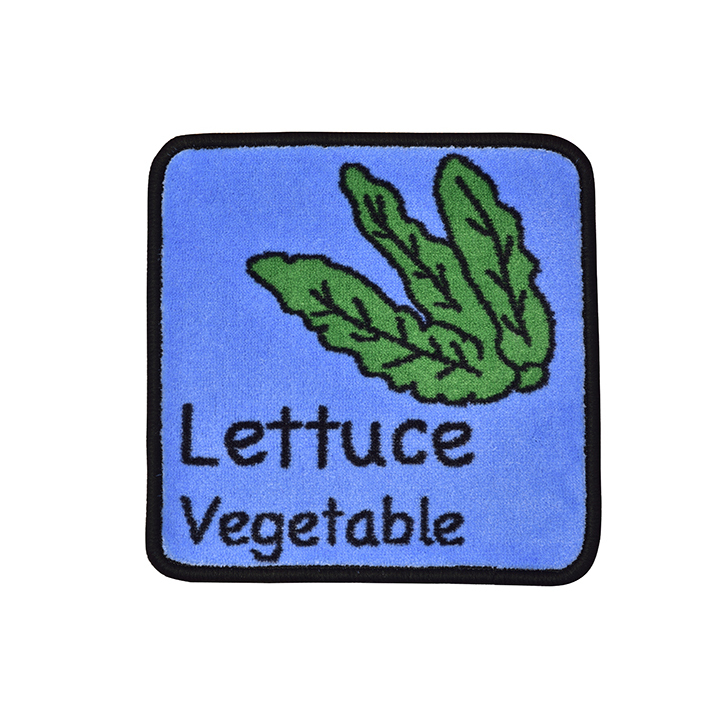 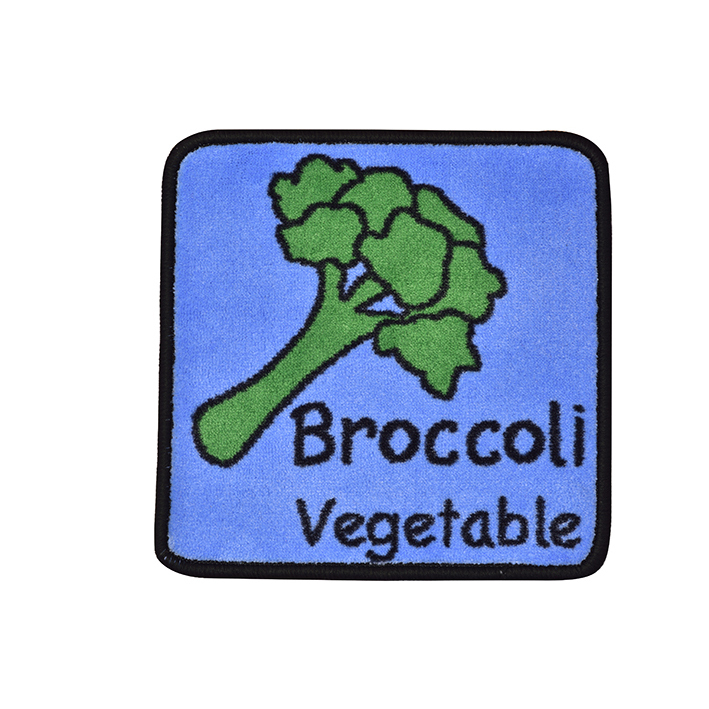 These colourful carpet squares really do make learning about food fun for children. 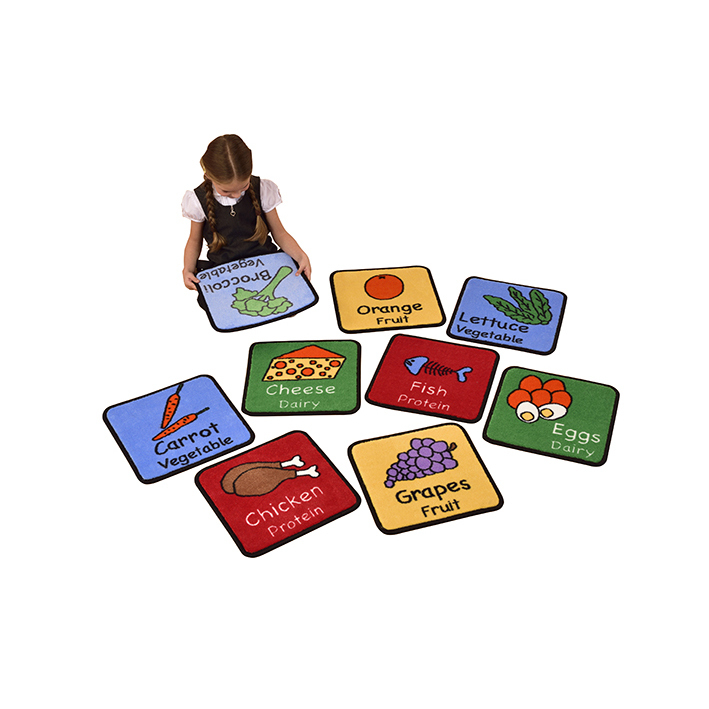 Colour coded so that children can group food categories together and can be used together with the Healthy Plate and Eating Rugs. 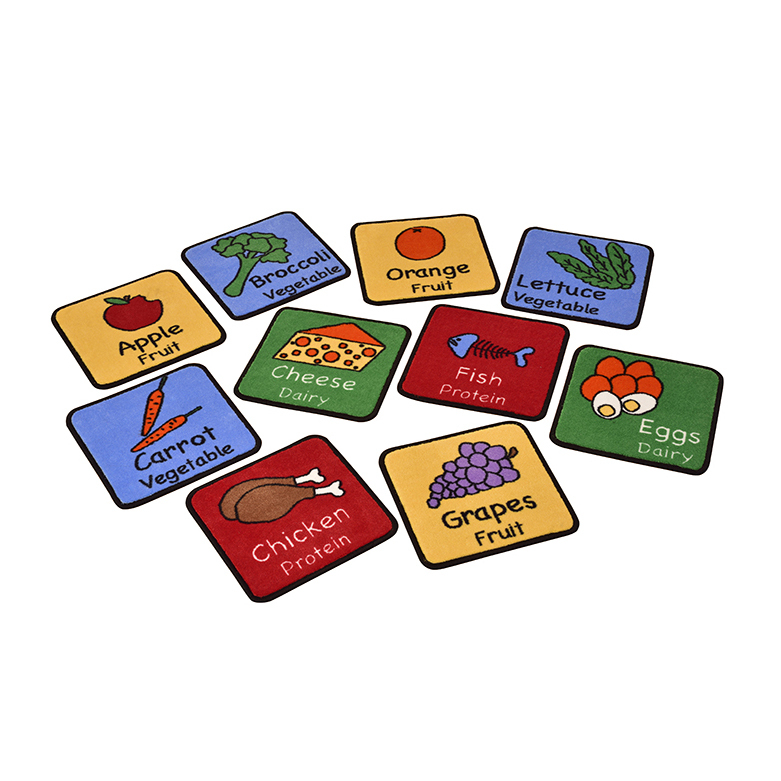 Children will easily recognise foods that they eat daily.